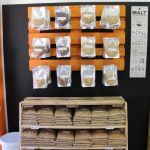 Our Homebrew Shop is Open! 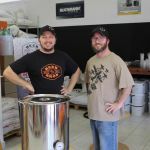 The BeerBros Homebrew Shop has opened it’s doors for business! 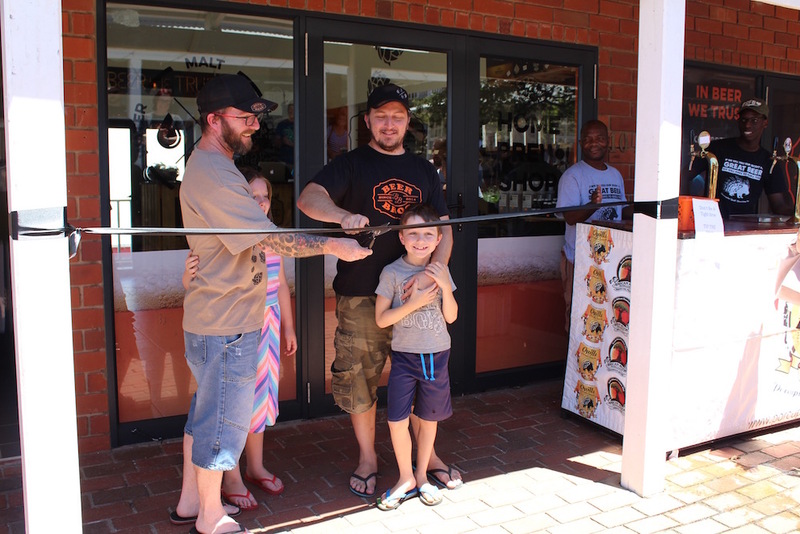 After a lot of hard work, we have finally opened our shop in Hillcrest, at Oxford Village. 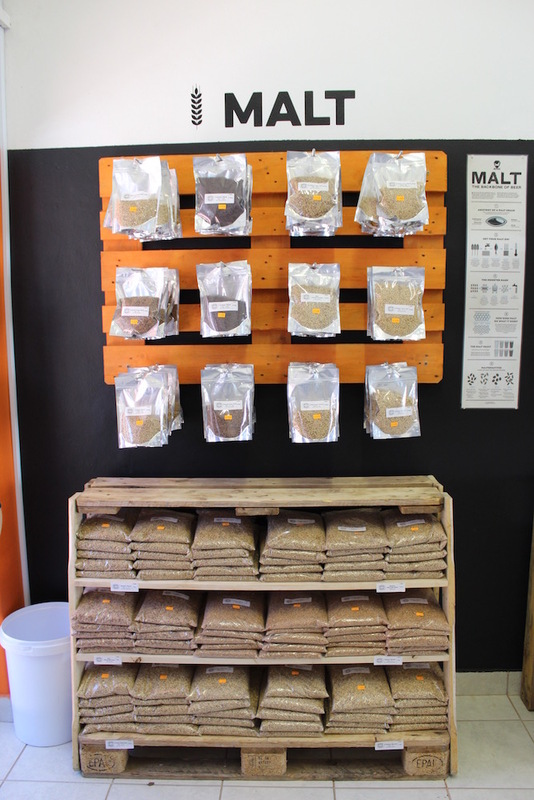 The shop’s shelves are stocked with base malts, speciality malts, yeast and hops. 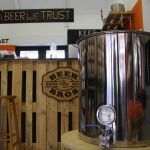 We also have bottling equipment, brew kits and fittings, along with equipment like brew pots, beer guns and thrumometers. Basically everything you’ll need to brew beer. 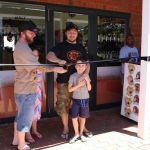 Home brewers will be happy to know that they can stop in here to stock up on the ingredients for their next brew, or just to browse the shelves for items they didn’t know they needed. 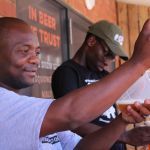 The opening this last weekend was a great success, thanks to the hard work of the brew crew and the support from friends and family – and by this we mean our extended beer-related family from Durban Homebrewers. 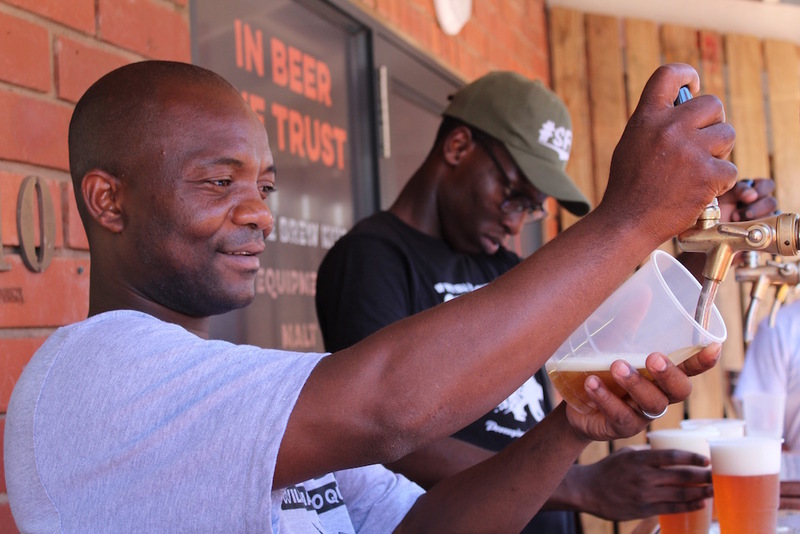 The crowd was treated to some fine examples of craft beer – our thanks go out to 1000 Hills Brewery, Doctrine and Clockwork. 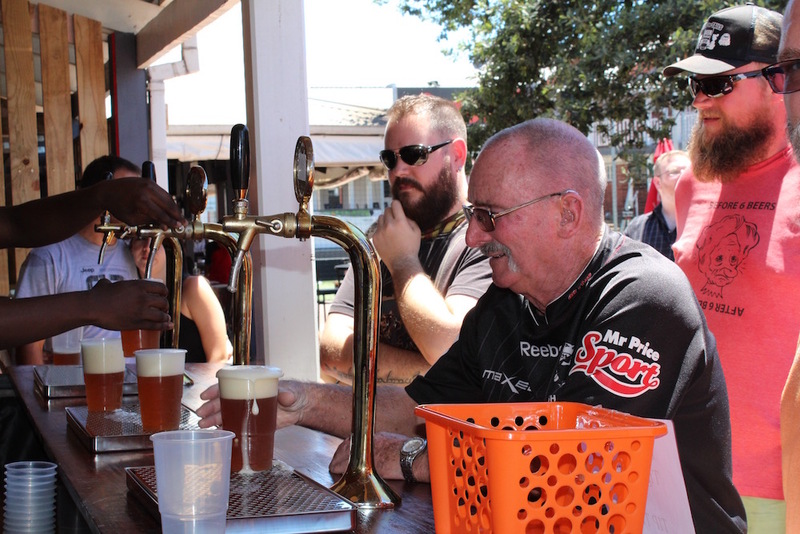 And we also had some of our own homebrew on tap. 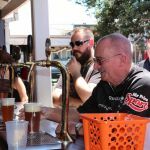 The day was a crazy 36 degrees, so the beer was quaffed with great enthusiasm. But the very-able barmen from Quills were certainly equal to the task – thank you, gents. Given the speed with which the beer was going down, it helped to have a tasty selection of beer snacks on hand. We couldn’t have kept the hordes happy without the much appreciated help of our new neighbours – The Curry Okies, Red and Black, and of course, Union Square. But our sincerest thanks go out to you, the brewers. 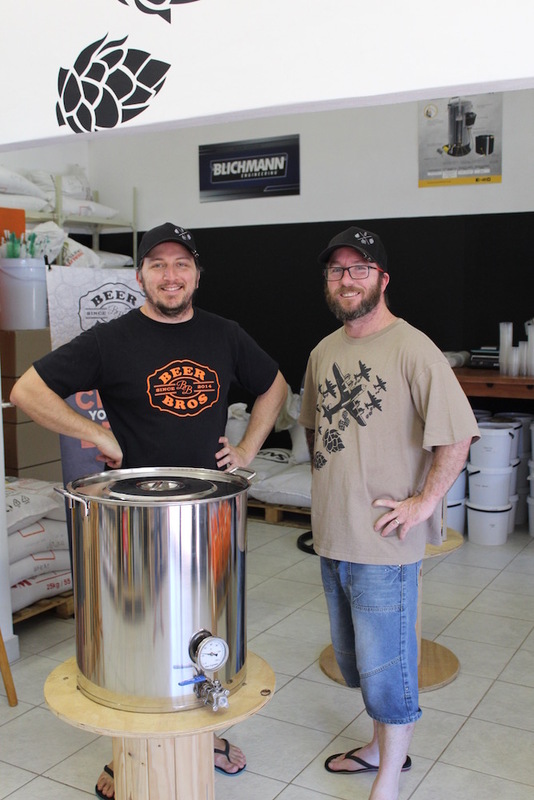 Needless to say, the Homebrew Shop would not be a reality without your support. 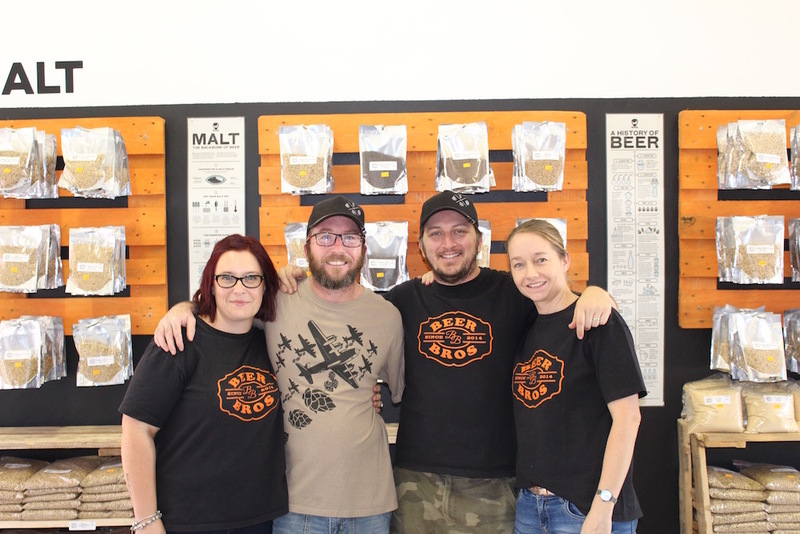 Your enthusiasm for the shop blew us away and we couldn’t be happier to be here, helping you with your brewing. Whenever you’ve asked, we’ve done what we can to deliver. 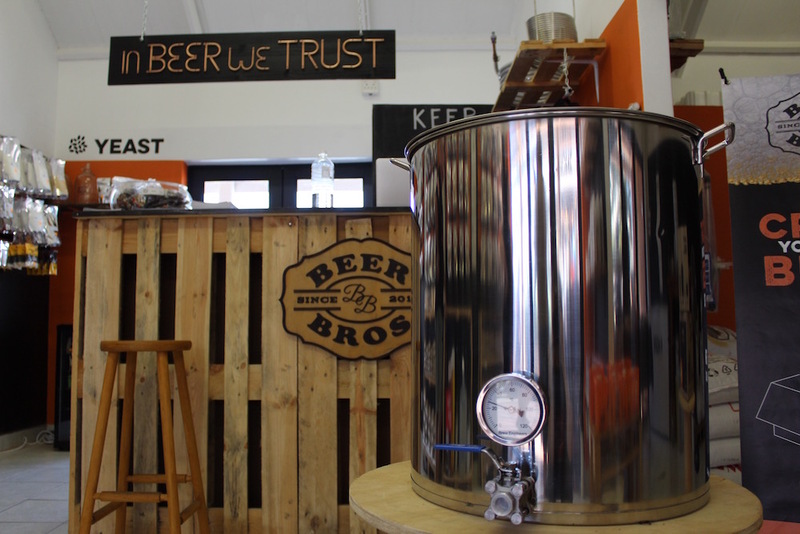 The Homebrew Shop is the latest realisation of yours (and our) dreams. Thank you for believing in us and for supporting us along the way. 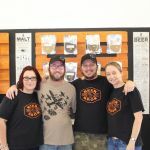 With this shop, we’re here to help, to get you what you need, and to support you in all of your beer-making adventures. So, here’s to the journey; may it be a long one.